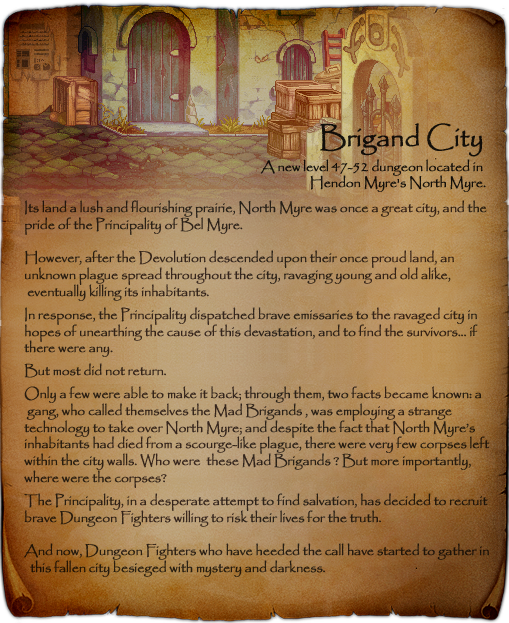 Deep within the Brigand City lies the secret lair of the Mad Bandits. Destroy this lair, and lay waste to the miscreants within. 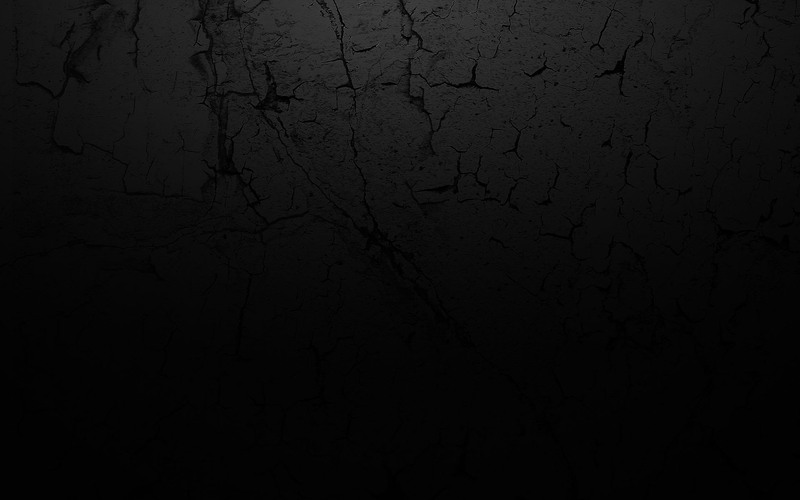 Monsters that appear in the Brigand City take increased Shadow damage. Although not immune to Fire, damage from Fire is reduced.